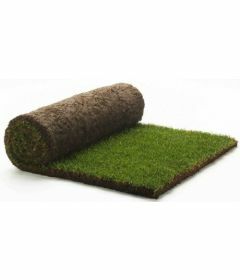 Our turf is ideal for a variety of purposes from making your garden looking fresh to landscaping projects. We are also a leading supplier of topsoil’s which are finely graded to ensure a level surface can be achieved in preparation for seed or turf. Our turf is grown on sandy soils in Suffolk and is widely used across Kent and the UK. We also offer a wide variety of gardening and landscaping products as well as Turf, such as Mulch, Logs, Topsoil, Ornamental Bark and Soil Conditioners. We deliver all of our products nationally, including supplies to Kent, Hampshire, Sussex and Surrey. All of the prices for our products are inclusive of VAT.